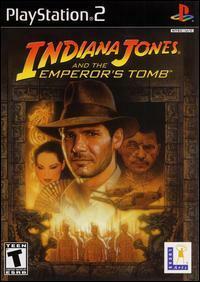 It feels wrong dubbing this a Tomb Raider clone, as Tomb Raider stole an awful lot of itself from Indiana Jones movies in the first place. However, it’s a Tomb Raider clone. Also, for some unknown reason, the PAL version looks really bad. Perhaps instead of 50Hz only, it’s 30Hz? It just looks rampagingly fuzzy on my TV, and that’s not a problem for any other game. 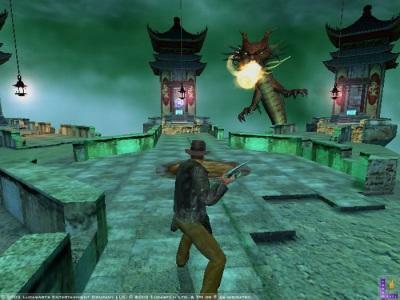 It’s perfectly functional as a Tomb Raider clone, but it doesn’t really seem to have anything particularly unique or interesting to recommend it, aside from the fact it’s the man in the hat. Did anyone actually like the second Tomb Raider movie? Or the first?